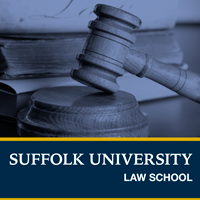 Faculty Voices – Top 10 Things Patent Practitioners are Talking About with Respect to KSR and Bilski – Suffolk University Law School offers five academic concentrations. Within our Intellectual Property concentration, we offer a specialization in Patent Law. In this podcast, Kirk Teska, a member of our adjunct faculty, discusses KSR and Bilski.